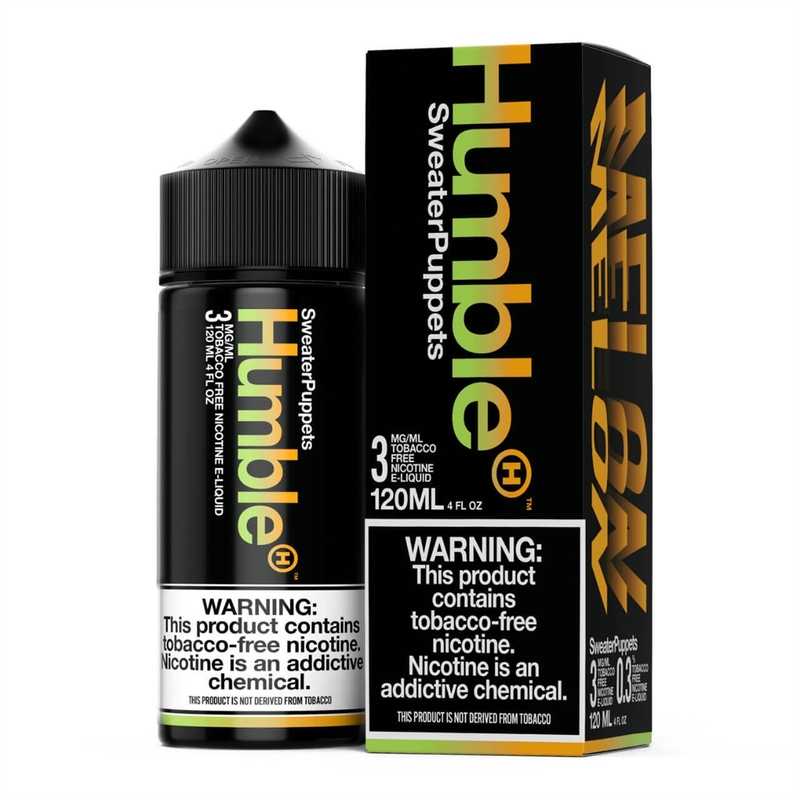 Humble Sweater Puppets E-Liquid is an sumptuous blend of juicy mango, crisp cantaloupe, and succulently sweet honeydew melon. This delicious gourmet premium e juice combines the taste of the tropics with fresh summer melons to create an extraordinary exotic fruit vape will tantalize your taste buds and entice your senses with its aromatic vapor. The product and taste is awesome!